In French colonial times Laos was considered the earthly paradise of South-east Asia, a vast landlocked Tahiti just awaiting its Gauguin. 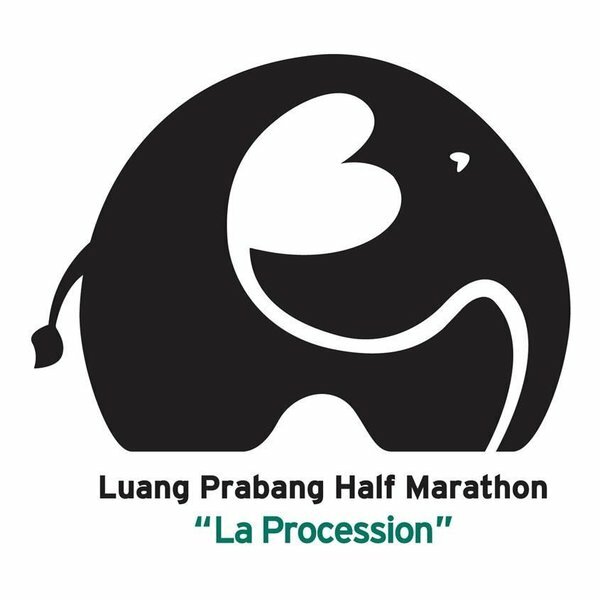 Despite the turmoil of the late 20th century, Laos retains today the easy going peaceful atmosphere that so captivated the French, and its friendly gentle people are keen to welcome visitors to their beautiful country. 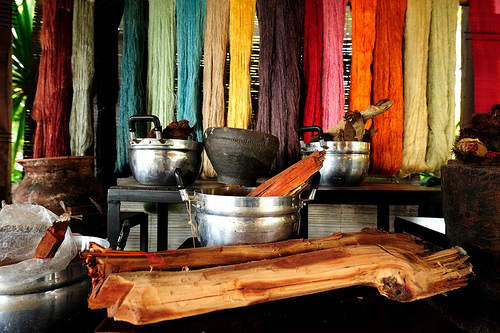 You’ll soon understand why travellers affectionately know Laos P.D.R as “Laos – Please Don’t Rush”. World Discovery’s brand new Undiscovered Laos tour includes not only the relatively well known cities of Vientiane, the capital, and Luang Prabang with its gilded temples, but also takes in the more remote and little visited region of Northern Laos, well off the normal tourist track. Discover authentic hilltribes living in simple villages amidst stunning mountain scenery, enjoy gentle treks through ricefields and forested hillsides, and visit an elephant camp where you’ll discover the privileged role elephants play in Lao culture. 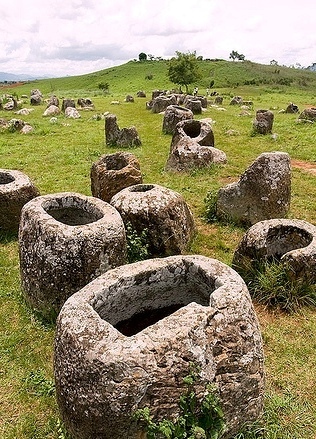 Your ultimate destination is the Plain of Jars, home to one of the most unusual and mysterious archaeological sites in Asia, where a profusion of enormous 2,000 year-old stone jars – some of them up to 4 metres high – have puzzled experts since excavations began in the 1930s. Call us on 01306 888799 or contact enquiries@worlddiscovery.co.uk for further details. Preparations are underway for one of the most important festivals in Laos next month when devotees celebrate Boun Khao Chi (Makhaboucha). 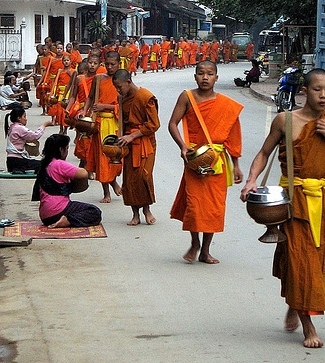 This religious celebration commemorates the day when 1,250 monks gathered spontaneously without prior knowledge to listen to the Dharma of Lord Buddha following his enlightenment in which he laid down the first monastic regulations and predicted his own death. This year’s festivities will be held on February 7, during the third full moon of the lunar calendar. The festival is marked by grand parades of candle-bearing worshippers circling their local temples, merit-making, and much religious music and chanting. It is traditional for devotees to make a special bread of sticky rice, coated with egg, and offer it to the monks. 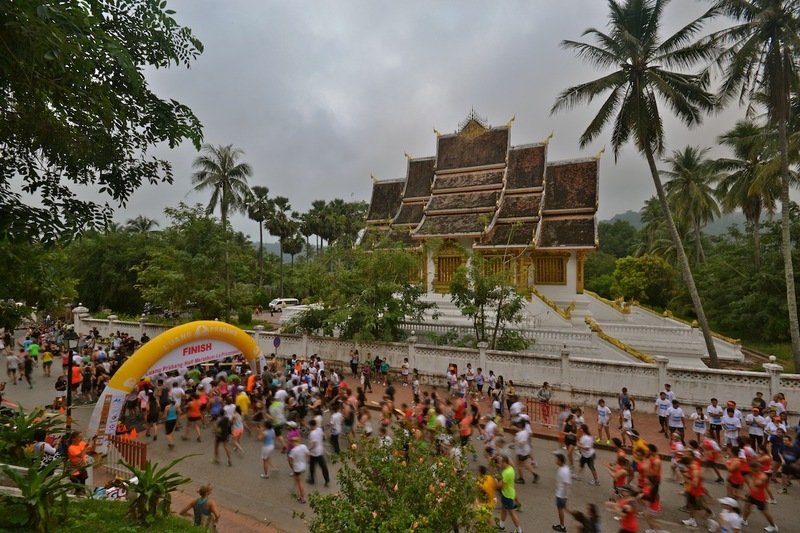 The festival is traditionally celebrated most fervently in the capital Vientiane and at the Khmer ruins of Wat Phu, near Champasak.